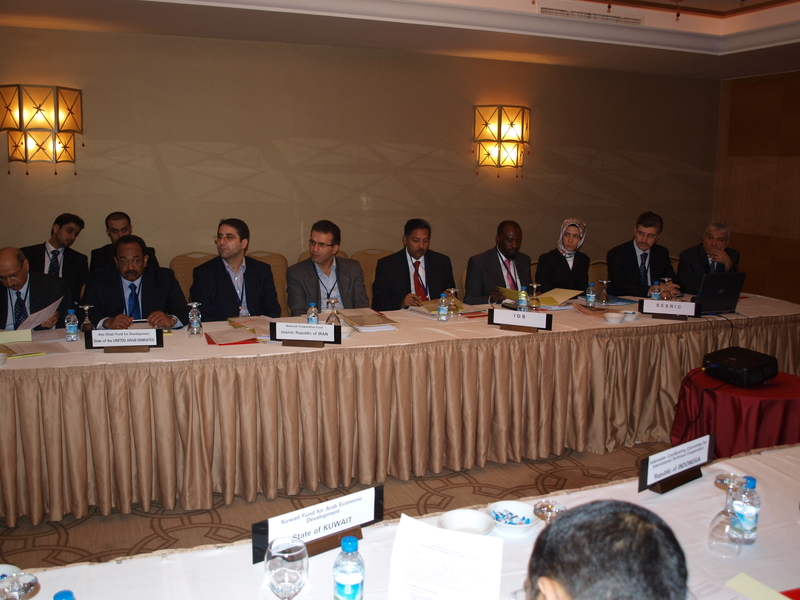 The Experts Group Meeting on the Establishment of the OIC Development Assistance Committee (OIC-DAC) was organised by SESRIC and held in Ankara, Republic of Turkey, on 22-23 December 2009. 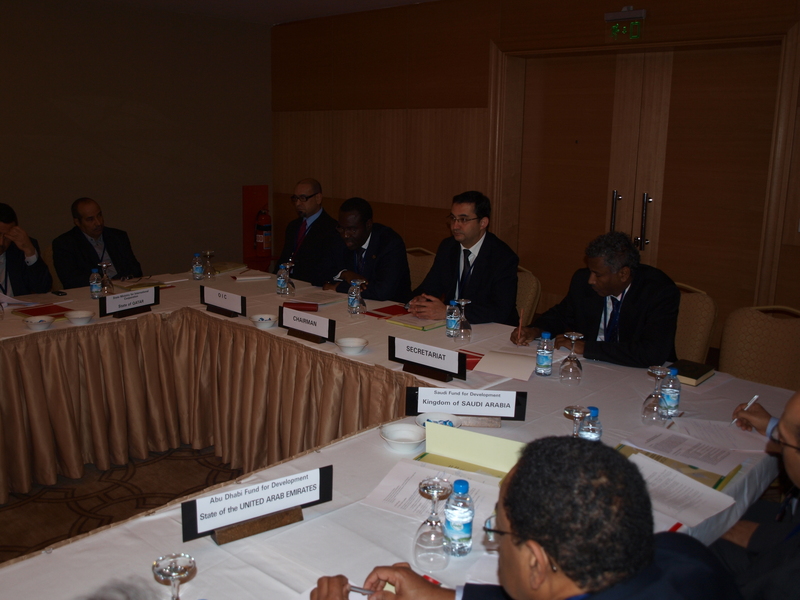 The Meeting was also attended by representatives of the OIC General Secretariat, IDB, COMCEC and SESRIC. At the opening session of the Meeting, Dr. Savaş Alpay, Director General of SESRIC, made a statement in which he welcomed the participating delegations and thanked them for accepting the invitation to participate in this important meeting. In his statement, Dr. Alpay also explained the aim and the task as well as the expected outcome of this Experts Group Meeting. He mentioned that, being among the leading donor countries in the world, some OIC Member Countries have the intention and the capability to support the poor developing countries. 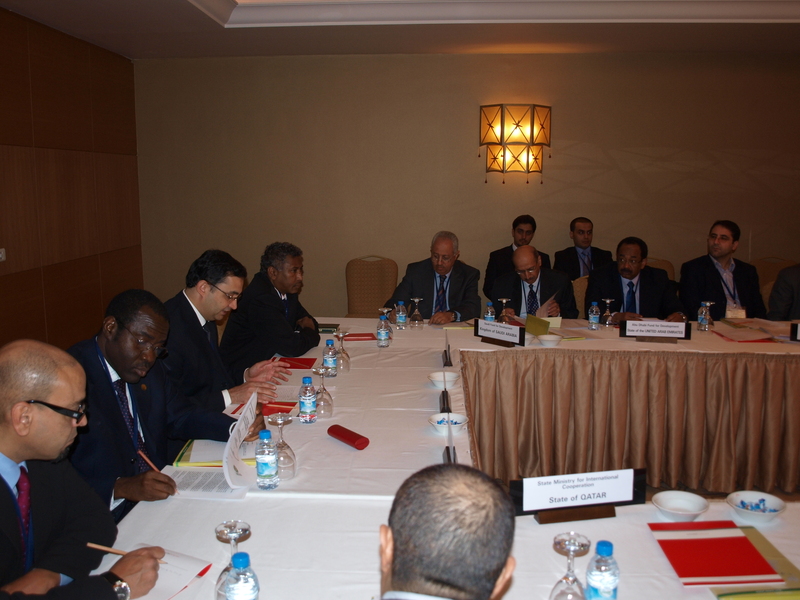 In this connection, he stressed the vital role of the Development Cooperation Institutions (DCIs) of these OIC Member Countries in alleviating poverty at the OIC level. He said that this role could be enhanced and strengthened if these institutions increase cooperation and collaboration in their activities and programmes. The representative of the OIC General Secretariat, Ambassador Hameed A. Opeloyeru, Assistant Secretary General for Economic Affairs, read the message of H.E. 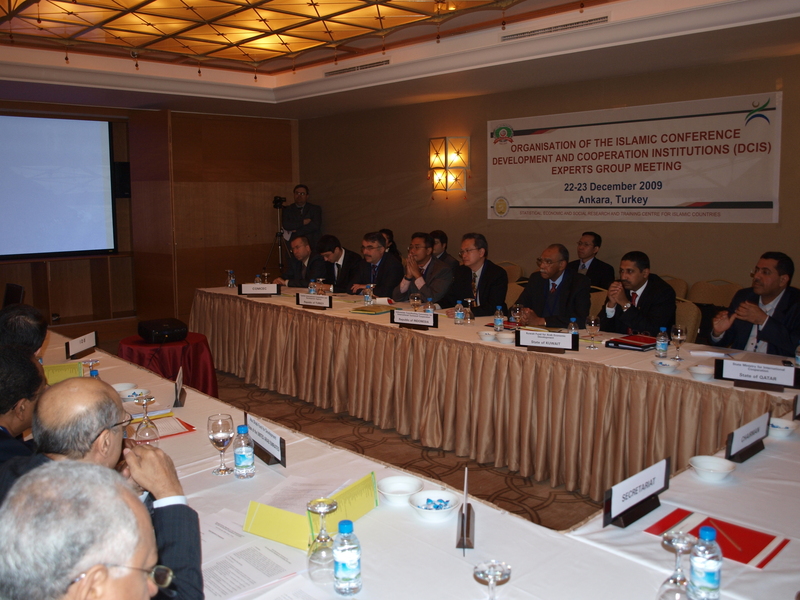 Prof. Ekmeleddin İhsanoğlu, Secretary General of the OIC. In his message, Prof. İhsanoğlu expressed his sincere appreciation to the Director General and staff members of SESRIC for the excellent arrangements made for the convening of the meeting. He mentioned that their expeditious action in calling for this meeting as a follow-up to the First Meeting of the DCIs of the OIC Member Countries, held in Istanbul in May 2009, is worthy of note and appreciation. 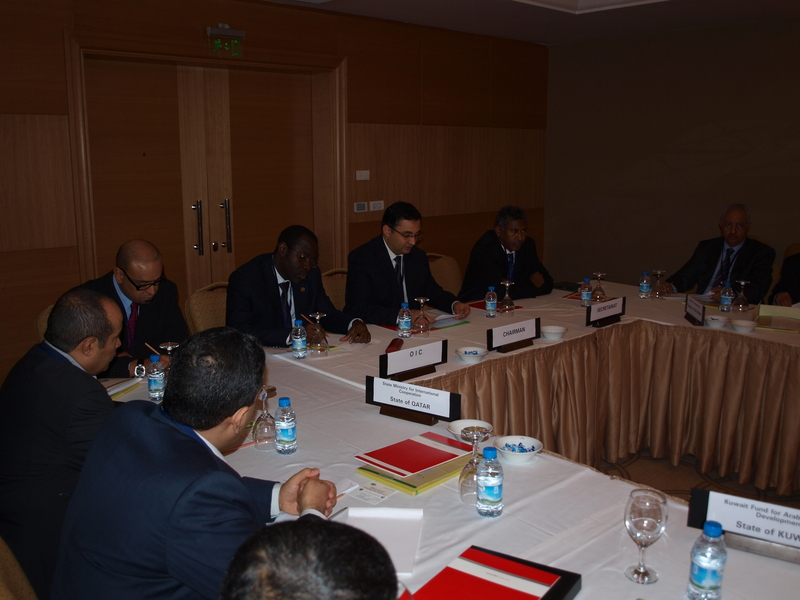 He also mentioned that the OIC General Secretariat places high premium on the work of this Experts Group Meeting as well as the work of the proposed OIC-DAC. He said that the issue of cooperation and joint action among the various DCIs of the OIC Member Countries is at the core of the objective of fostering genuine Islamic solidarity and brotherliness among members of the Muslim Ummah. The representatives of the participating DCIs and the IDB also made statements at the opening session of the Meeting in which they expressed their thanks and appreciations to the Director General and staff members of SESRIC for their expeditious efforts in organising the meeting. 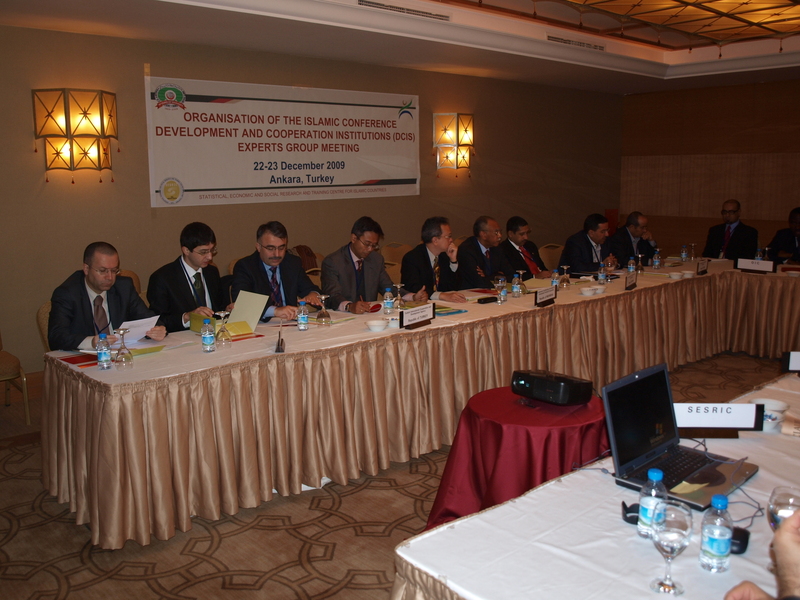 They welcomed and appreciated the initiative of establishing the OIC-DAC as a forum for dialogue, consultation, cooperation, exchanging information and sharing experiences and best practices among the DCIs of the OIC Member Countries for the benefit of the OIC and other developing countries. They also briefed the meeting on their institutions and the activities/ programmes they undertake in the area of development cooperation and assistance in other countries. 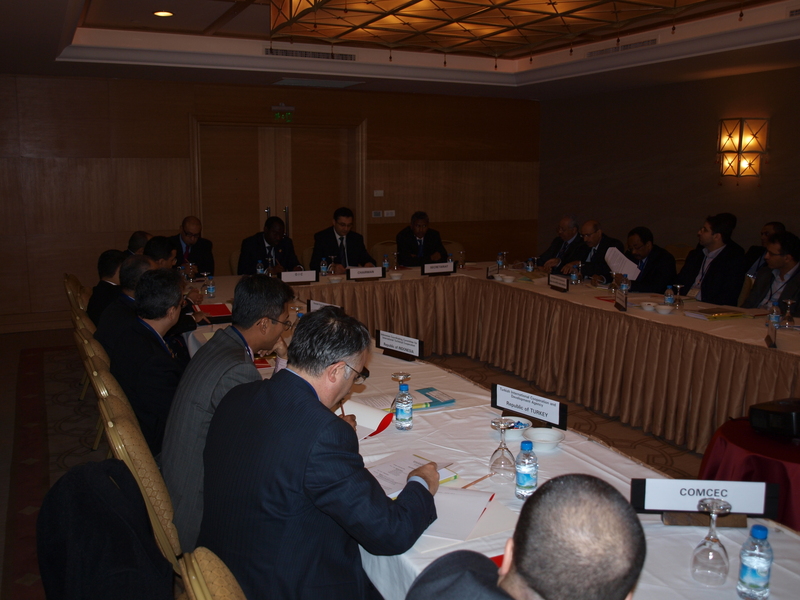 The Meeting, then, elected the representative of the Turkish International Cooperation and Development Agency (TİKA) as Chairman, the representative of Abu Dhabi Fund for Development (ADFD) as Vice Chairman, and SESRIC as the Secretariat and Rapporteur of the Meeting. 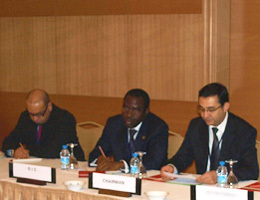 The working sessions of the Meeting started with a presentation by SESRIC on the “Draft Operational Framework for the OIC Development Assistance Committee (OIC-DAC)”, which has been prepared by the Centre to be reviewed and discussed by the Experts Group Meeting pursuant to the recommendations contained in the Istanbul Declaration, which was adopted at the First Meeting of the Development Cooperation Institutions (DCIs) of the OIC Member Countries held in Istanbul in May 2009. Following a general debate, the participants finally approved the “Draft Operational Framework for the OIC Development Assistance Committee (OIC-DAC)” and decided to submit it, for consideration and adoption, to the Second Meeting of the DCIs of the OIC Member Countries, which will be hosted by Abu Dhabi Fund for Development (ADFD) and held in the State of the United Arab Emirates in 2010. 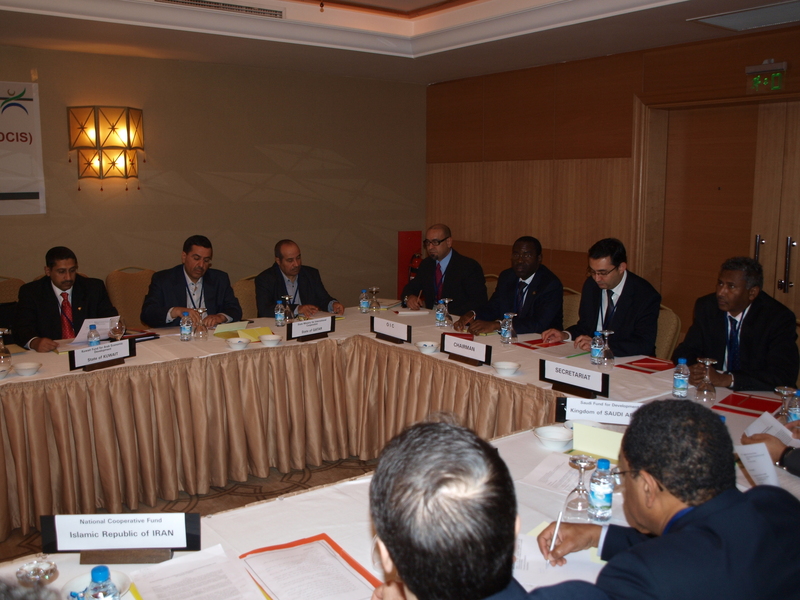 The participants also discussed and deliberated on some proposed issues for the Agenda of the Second Meeting of the DCIs of the OIC Member Countries, which will be hosted by Abu Dhabi Fund for Development (ADFD) and held in the State of the United Arab Emirates in 2010. 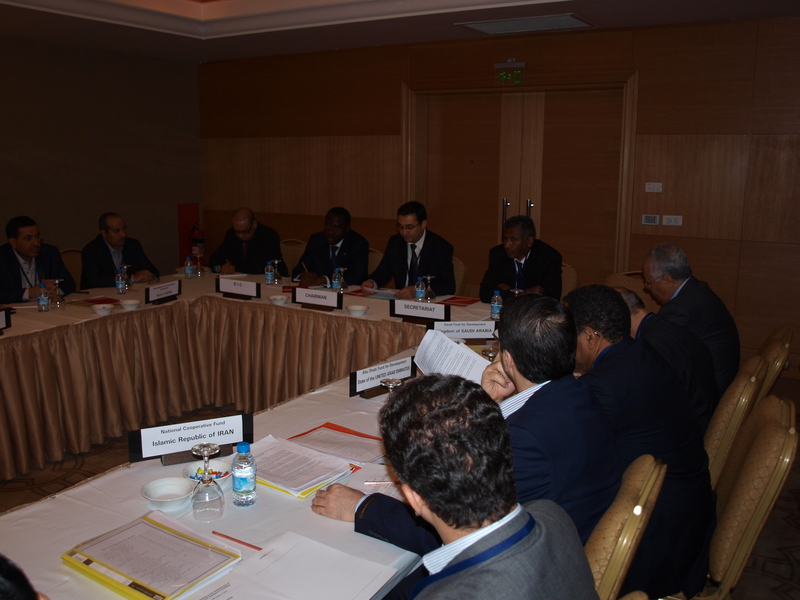 The Meeting also included a working session on collection and dissemination of aid statistics. In this session a presentation on aid statistics was made by the Turkish International Cooperation and Development Agency (TİKA). The presentation included a part on the definitions of the general statistical variables and concepts of the OECD-DAC questionnaire on aid, particularly the Official Development Assistance (ODA) statistics. It also presented the experience of TİKA in collecting statistical data and information on aid.